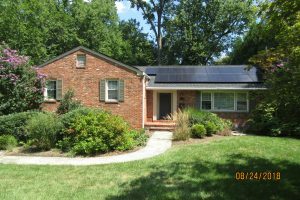 Now is a great time for homeowners to seek solar services for Falls Church, Virginia homes. We recommend any house with a section of roof area facing near south to look into solar energy installation services. 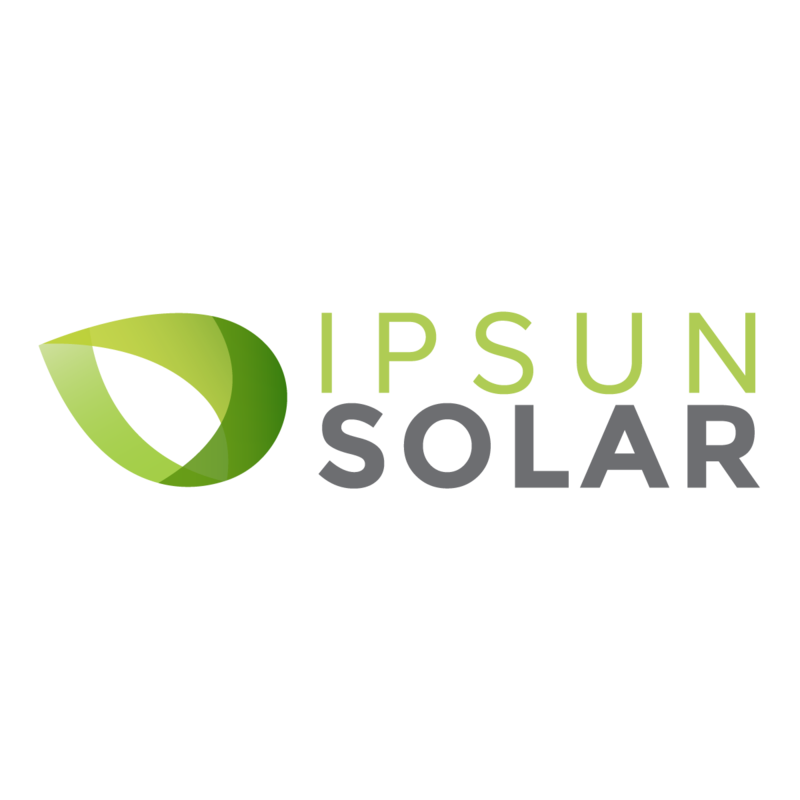 Experienced professionals are ready to provide you with a stellar solar panels system. Solar is a proven technology. Favorable programs in Virginia allow residents to stay connected to the grid and get full account credit for excess solar power they produce. Dominion Power will issue a bi-directional meter to keep track. This helps ensure that solar is now affordable and prudent for many energy customers. Wondering how much sense solar makes for your home? Every solar customer’s journey starts with a no-obligation consultation.